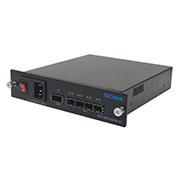 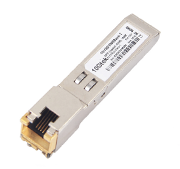 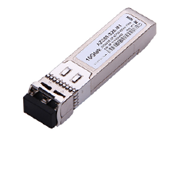 10Gtek's AXS13-192-10 10Gbps SFP+ LR SMF Single-Mode 1310nm 10km transceiver is small form factor pluggable module for serial optical data communications such as IEEE 802.3ae 10GBASE-LR/LW. 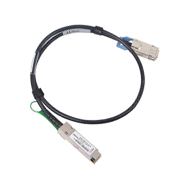 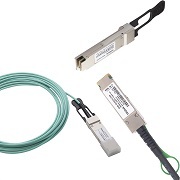 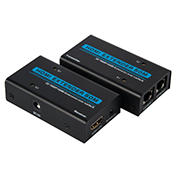 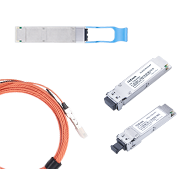 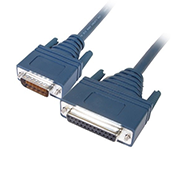 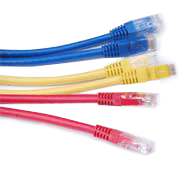 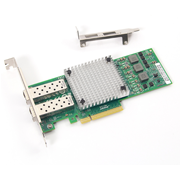 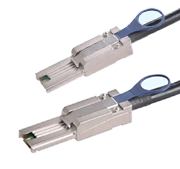 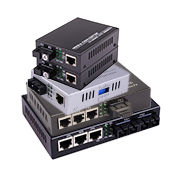 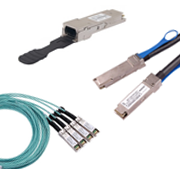 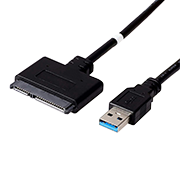 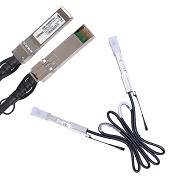 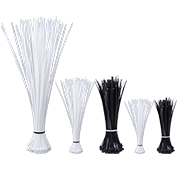 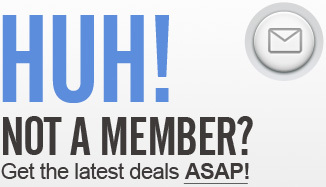 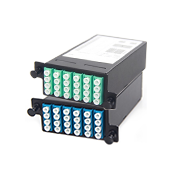 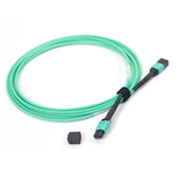 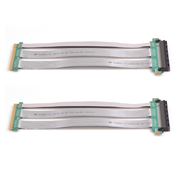 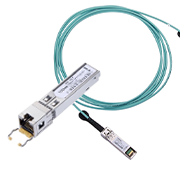 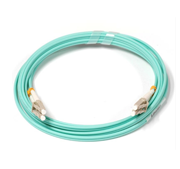 It is with the SFP+ 20-pin connector to allow hot plug capability.This module is designed for single mode fiber and operates at a nominal wavelength of 1310 nm. 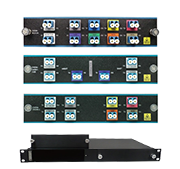 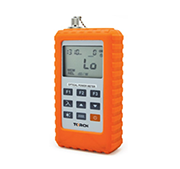 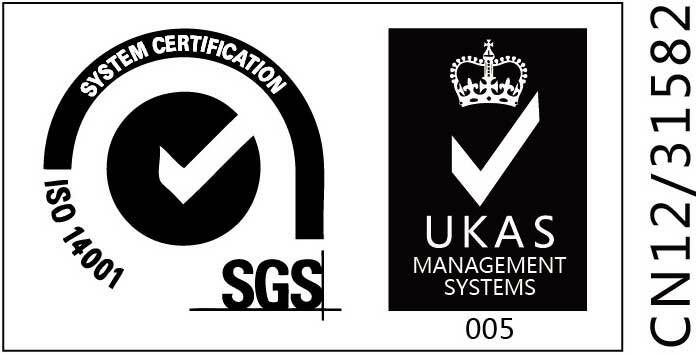 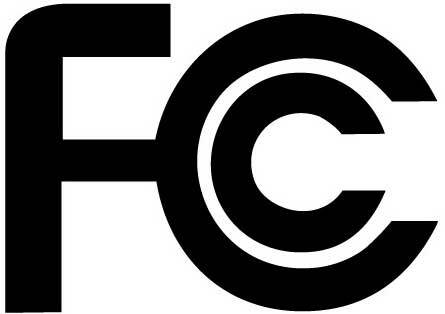 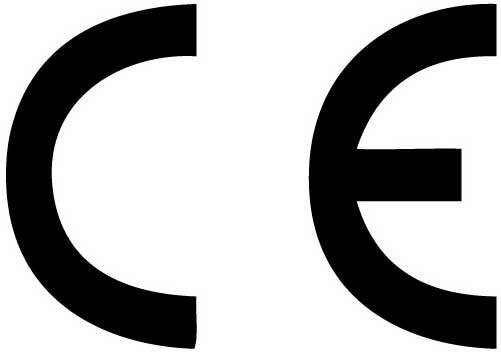 The transmitter section uses a 1310nm multiple quantum well DFB laser and is a class 1 laser compliant according to International Safety Standard IEC-60825. 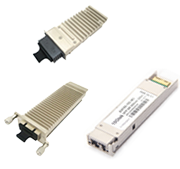 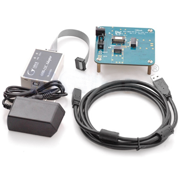 The receiver section uses an integrated into GaAs detector preamplifier (IDP) mounted in an optical header and a limiting post-amplifier IC.